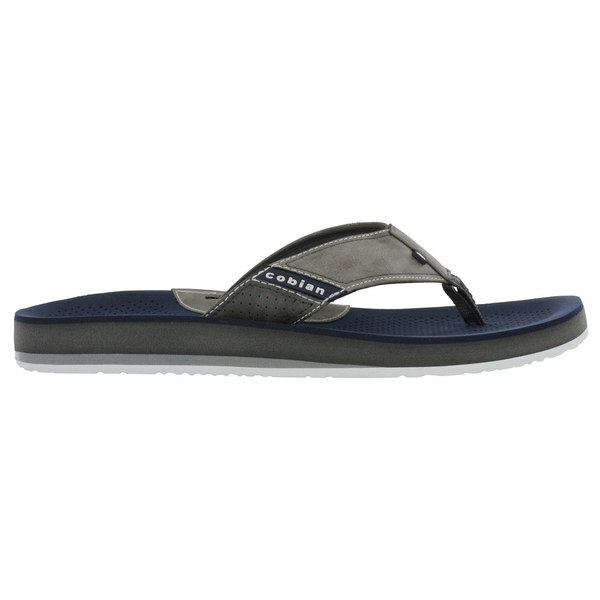 The ARV II Flip-Flop Sandals mold around your feet the second you put it on. The anatomically correct footbed provides a pre broken in feel that is a treat for your feet. This sandal is perfect to help your feet recover from a serious run or a long day at work.